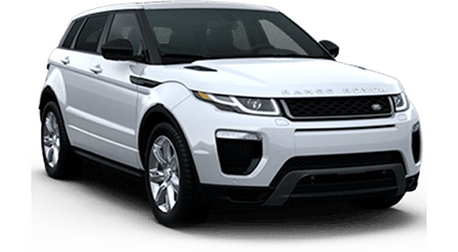 Anyone even slightly familiar with Land Rover knows that these vehicles are top notch, high-class machines. The Land Rover Discovery Sport offers extreme versatility, outstanding performance, and incredible interior amenities. For SUV drivers who want their ride to look as good as it feels, the Discovery Sport is the gold standard. While luxury is the name of the game, what’s under the hood is just as vital. 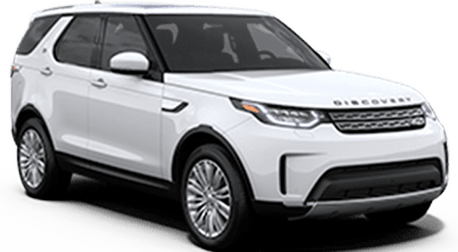 The 2019 Discovery Sport comes standard with a 237-horsepower, 2.0-liter I4 engine but that can be upgraded to 286 horses. The Discovery Sport can also tow up to 1,560 lbs. Sure, engine performance is important and with almost 300 horsepower, this SUV won’t have a problem giving you a thrill. 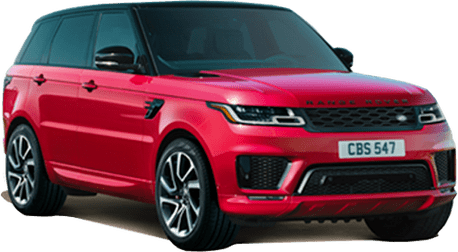 Most shoppers don’t buy a Land Rover just for the engine, though. 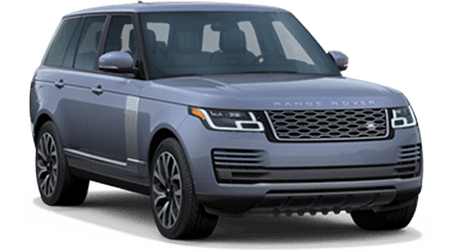 If you’re looking at Land Rovers, you are probably hoping to find something that has a comfortable, luxurious, practical interior. That’s just what you’ll find in the 2019 Discovery Sport. Every model comes with InControl®, a suite of advanced infotainment. This includes navigation, media, and phone connectivity right at your fingertips. The Discovery Sport also features the 5+2 seating model. Up to seven people can comfortably sit inside, and the back five seats can be easily moved to store up to 60 cubic feet of cargo. 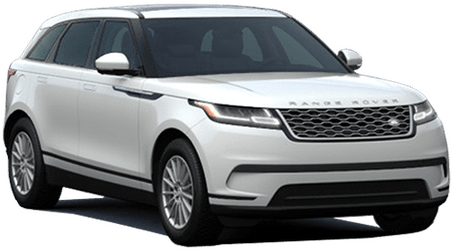 Other available interior features include ambient lighting, Windsor leather seats, perforated seating, climate-controlled front and rear seats, a heated steering wheel, head-up display, and much more. 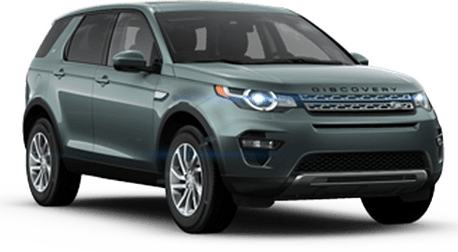 Come down to Land Rover of Redwood City to check out the 2019 Discovery Sport for yourself. With a vehicle like this, you can’t just read words and look at pictures. You need to come experience it in the flesh to appreciate everything it has to offer. Our friendly staff will answer all of your questions and get you set up with a test drive when you’re ready. We hope to see you soon!